On this page, you will find all there is to know about the Software updates for Link-a-Pix Colour on Nintendo 3DS (originally released on January 18th 2018 in Europe and North America, and February 28th 2018 in Japan). 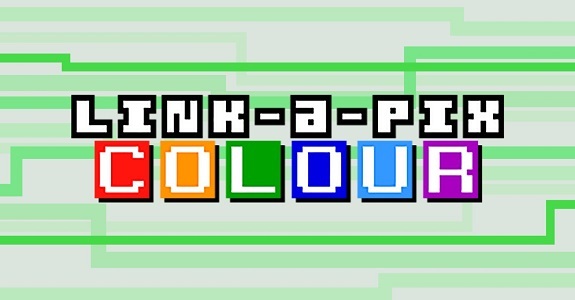 How to download updates for Link-a-Pix Colour on Nintendo 3DS? This update fixes an issue that could leave a puzzle in an unsolveable state.